Getting my book signed (she was 8 months pregnant). 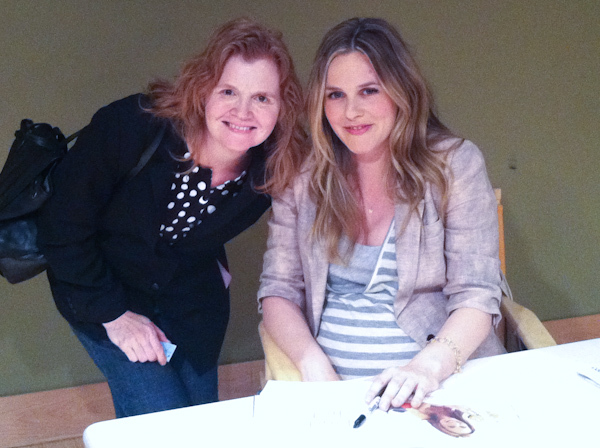 I got to attend a talk and book signing by author, actress, and long-time vegan Alicia Silverstone up in Los Angeles. 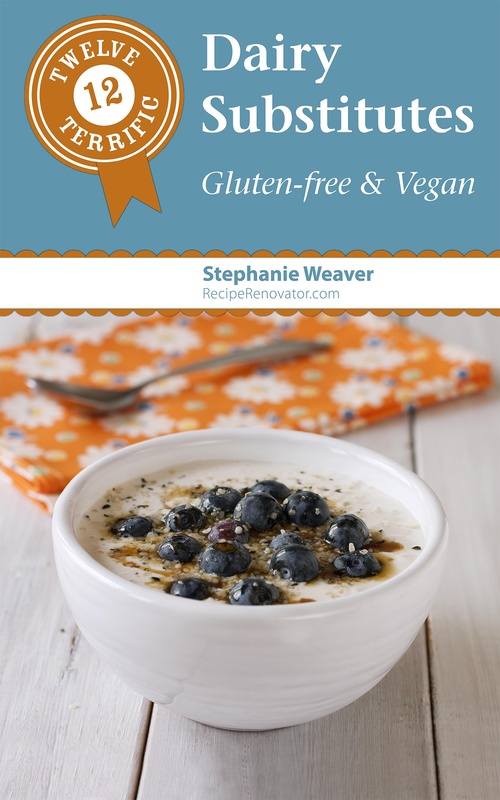 Silverstone is the author of The Kind Diet: A Simple Guide to Feeling Great, Losing Weight, and Saving the Planet , a vegan cookbook that does an excellent job of introducing the health benefits of going vegan in a gentle way. I loved her sweet tone, and the way she told her story that wasn’t preachy or trying to convince. Here are some of my takeaways. Click here to see my renovation of one of her yummy recipes, Brown Rice Couscous with Roasted Vegetables. While Silverstone has had a heart for animals from a very young age, she didn’t decide to become a vegan until age 21. She initially did it because it was compatible with her beliefs; the health benefits were actually a surprise. She felt lighter, both in weight and spiritually, and had more energy. People commented that she was glowing. She said she hasn’t needed antibiotics since then, has not had an asthma attack and no longer needs to get weekly allergy shots. Other benefits are that her cystic acne went away, she slimmed down, her eyes are really white and clear and her nails are really strong. She also talked about how many high-achieving people go vegan to improve their performance, not necessarily for the planet. Albert Einstein and Bruce Lee were vegans. It also opened her eyes to cuisine, as it pushes you to find so many more options and choices, like her now-favorite kabocha squash. I really enjoyed seeing how she has used her celebrity to promote the planet’s health, and frequently turn to the book for recipes, ideas, and inspiration. I loved her book! I am so happy that she has had her baby boy. I loved it too! Yes, she was just glowing when I saw her, although pretty uncomfortable. “Wouldn’t it be amazing to wake up every morning and feel good?” YES! I really enjoyed reading this book as I was doing my first detox diet.